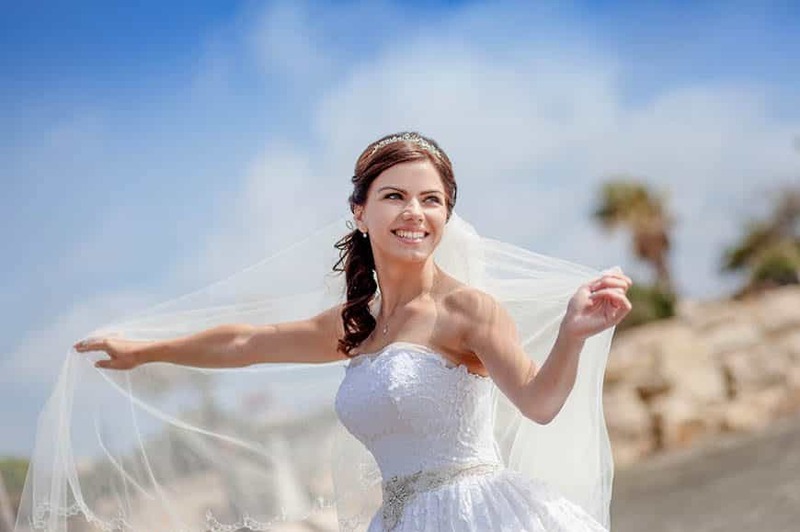 A company focused on turning your 'Dream wedding' into Reality! 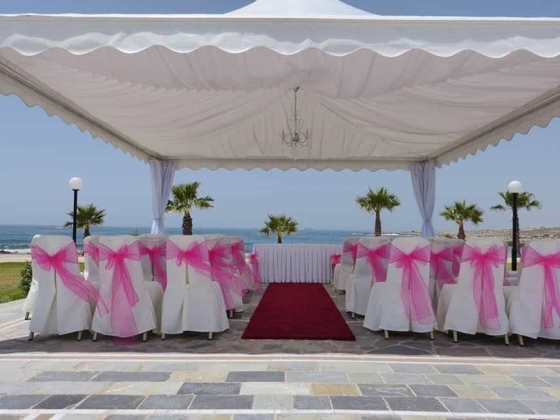 We pride ourselves on being a dynamic, fresh company, always looking for new innovations and ideas - all geared to making the best day ever for you. 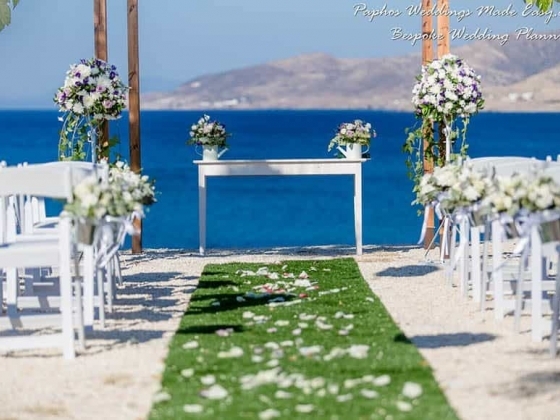 Wedding venue selection for each individual client - this is so important to us - we look at every aspect with careful and thoughtful detail, based on time of year, your personal wedding venue dreams, wedding venue décor - and our experience on the run-up as well as on the actual day is invaluable. We can help with all Wedding Planning aspects such as - legal paperwork guidance for Civil and Church Weddings, advice on Accommodation selection, Private Villa Weddings, Reception Venue Choices, Ceremony Venue Options & all Wedding Extras including stunning Wedding Photography and Cinematic style Video... From the moment you contact us, we are with you every step of the way - you only have to look at our testimonials and reviews to realize what great hands you are in - sit back and relax as your Cyprus Wedding Planner, you are in the best hands. 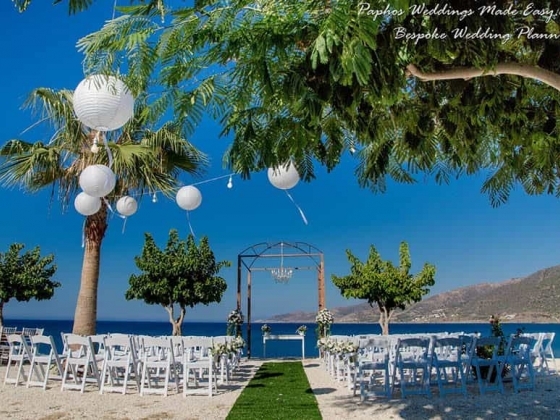 We now offer personal venue tours which can be arranged from our shop in Paphos in the main tourist area - The Wedding Stop is part of our company and we welcome you to come see us! 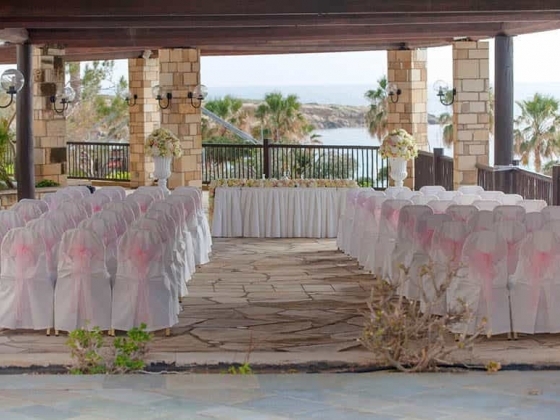 The Wedding Stop is the sister company to Paphos Weddings Made Easy! Our office is located in central Paphos. Where you can come in and have a chat with us on wedding venues and any other extras that we offer. 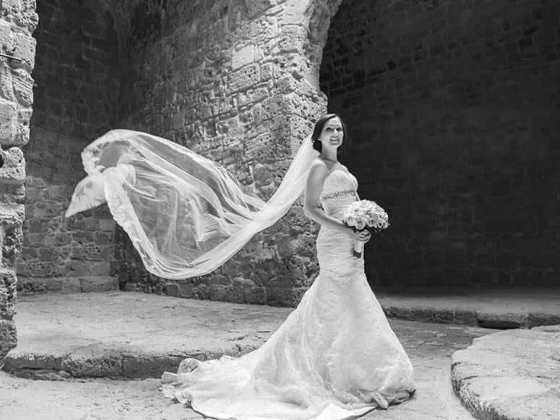 We have great examples of our Photography and venue setups here for you to look through. 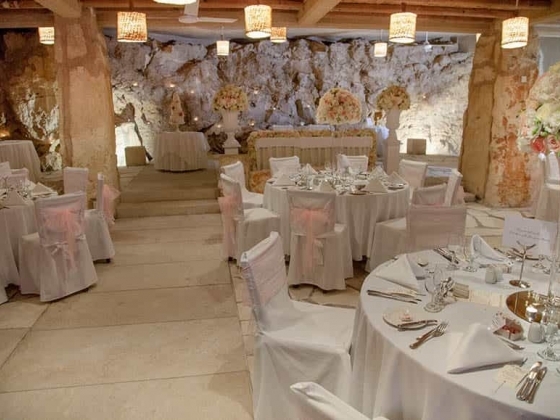 As experienced planners, we can advise and give our recommendations based on our previous weddings. 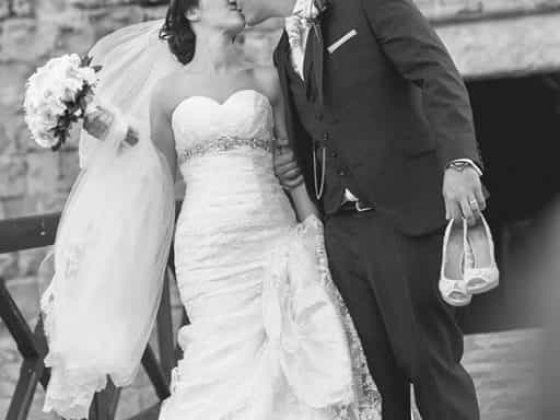 We offer full bespoke Wedding Planning, Photography, Video, DJ, Extras and Venue Tours. We also arrange Stag and Hen parties along with pre/post wedding meals/BBQs. From our office, we also sell stunning wedding day silver jewellery, hair decor’ and tiaras, cards, confetti, fans and lace umbrellas. Everyone is welcome to come in and see us and benefit from our valuable experience. 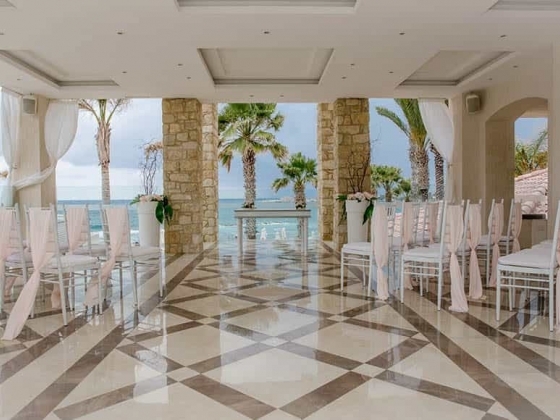 We have just had the most amazing wedding day at Coral Beach Hotel in Paphos and we are so glad that we chose Paphos Weddings Made Easy to do the planning for us. From day one Cat had everything under control, all emails were responded to very quickly and when she was waiting on someone else for an answer she always kept me in the loop. All of the suppliers that Cat uses are fantastic from the stunning flowers, hair & make up and the beautiful cheese stack that she arranged for us. Cat also arranged airport transport for us and a pre wedding beach BBQ which was simply amazing. All in all we couldn't have wished for anything more, our wedding day was perfect and it was all down to the amazing job that Cat had done. 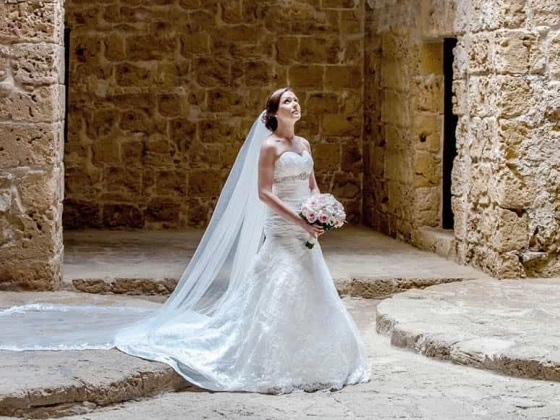 I would not hesitate to recommend Paphos Weddings Made Easy to organise your big day.